Art in the classroom may not be a new idea, but it's a great one! Read on to explore how art can improve instruction, engage students, and bridge the home-school connection. 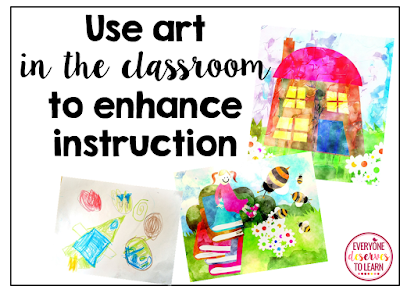 In honor of Youth Art Month, I had the chance to interview Dr. Rebecca Wiehe, Academic Curriculum Director of the American College for Education, about the benefits of using art in the classroom. Below are some highlights of our interview. 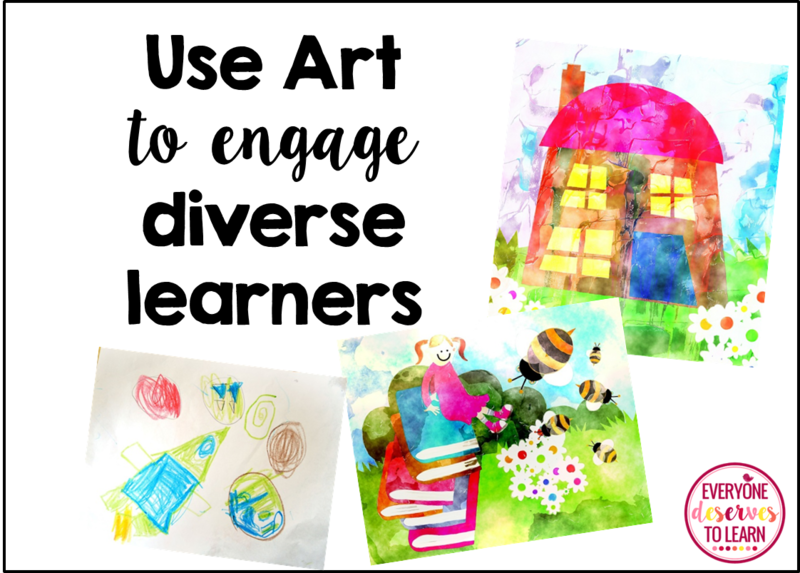 Everyone Deserves to Learn (EDL): How can teachers, administrators, and counselors use art to help students express themselves? 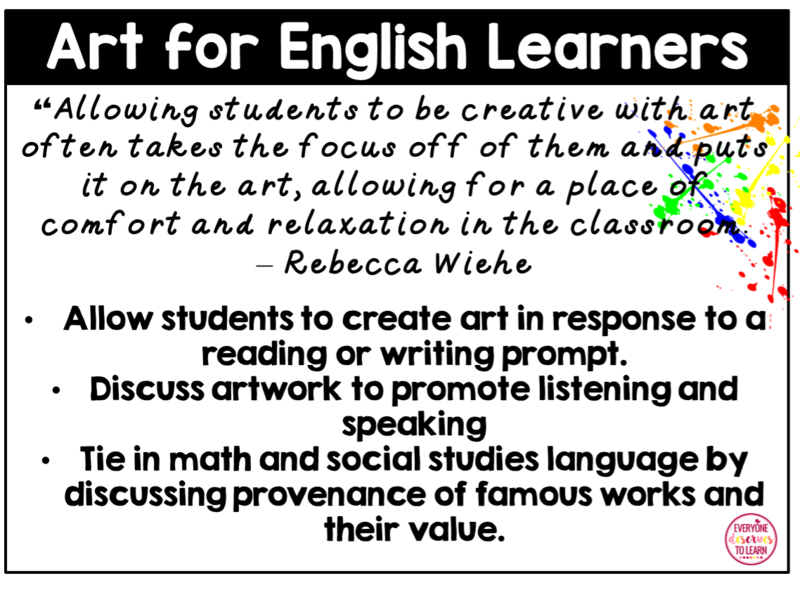 Dr. Rebecca Wiehe (RW): Planning deliberate and systematic ways that students can interact with art is a way to allow students to express themselves. Classroom lessons, field trips, school assembles, etc. 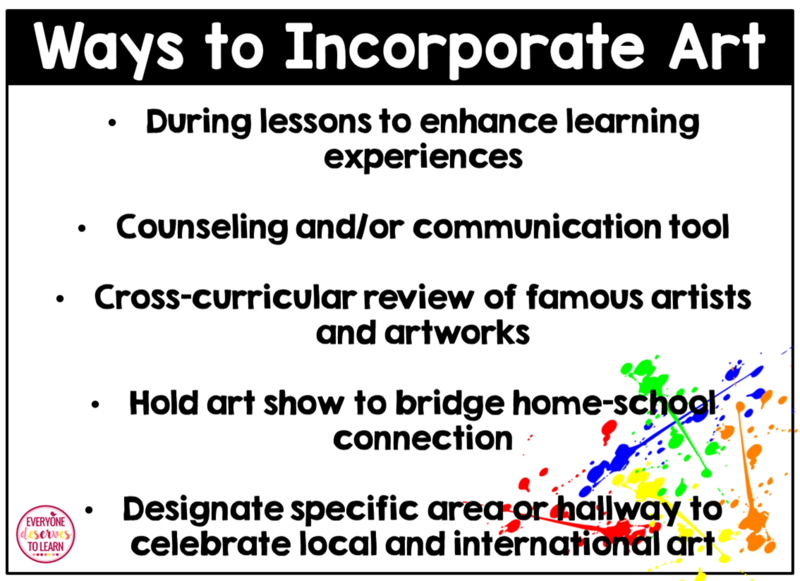 are all wonderful ways to incorporate art into the school day and the students' lives...Art should not just be an add-on...but rather it should be used in a deliberate way to enhance the students' learning experiences. Whatever the method, teachers need to find ways to have their students interact with the art....to figure out how it can become part of their lessons, and how those lessons can be different from classroom to classroom and year to year. 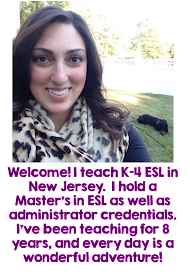 EDL: Describe how English Language Learners can benefit from creating original art. RW: Art is a language, a way of communication, that everyone speaks. It also takes the focus off accuracy of language and allows students to express themselves in other ways than through just words. 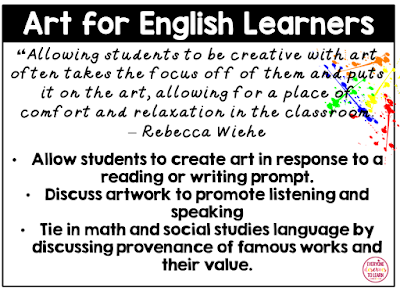 Having students share their art and provide some explanation or description is an activity that can connect the use of art to the four domains (reading,writing, listening and speaking). EDL: How can teachers use this activity as a way to bridge the home-school-community connection? 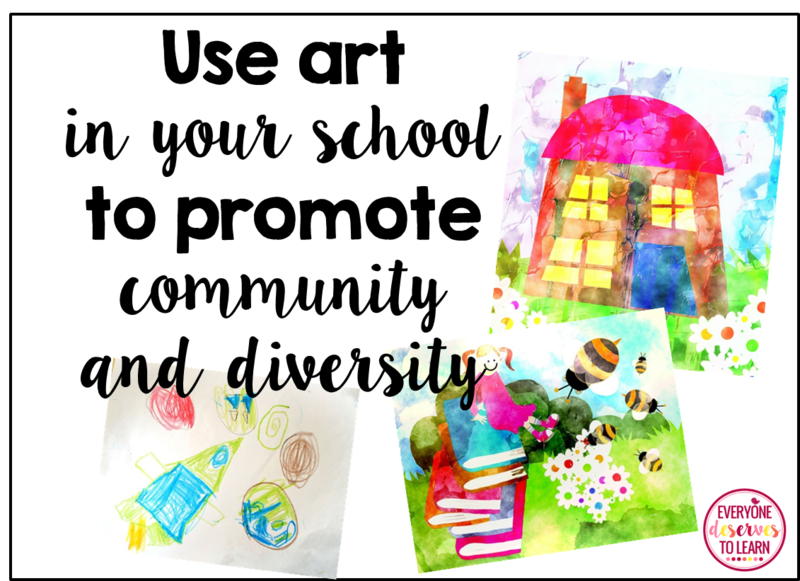 RW: Displaying student created artwork around the school, either in individual classrooms, offices, or hallways, is a wonderful way to give pride and a sense of accomplishment to students. 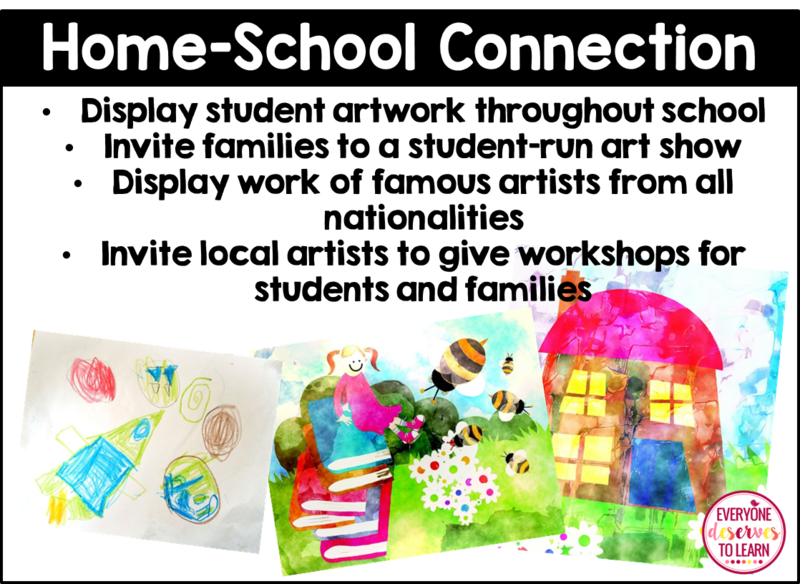 Displaying their work in the community extends that pride outside of the school building and helps to build relationships among all stakeholders in the district. EDL: Explain the background for Youth Art Month. 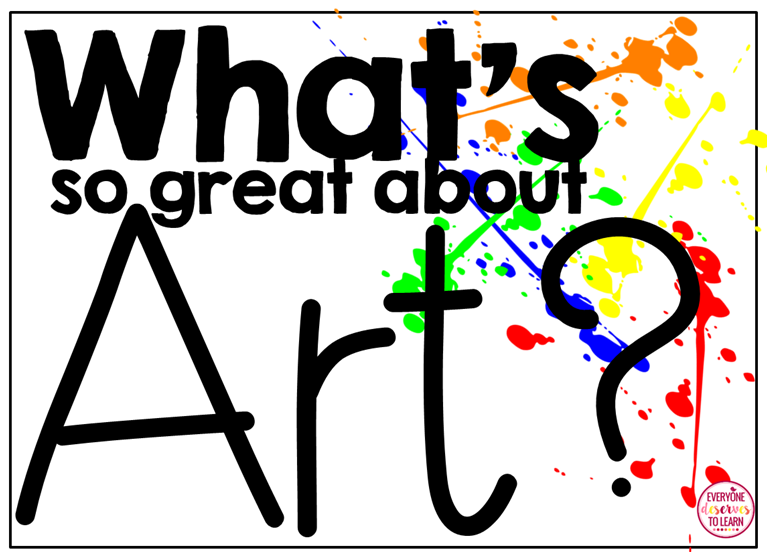 RW: Youth Art Month is celebrated in the month of March and administered by the Council for Art Education. 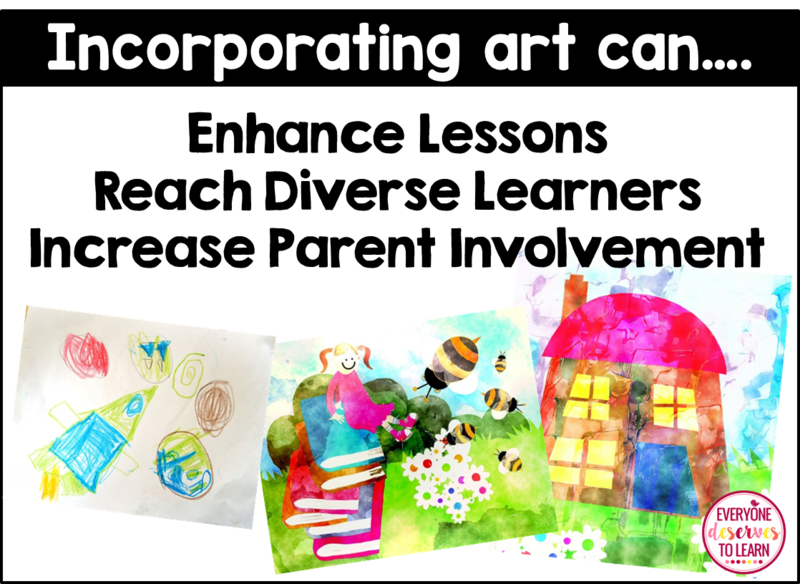 It emphasizes the value of art education for all children, and provides an opportunity to discuss the skills that visual arts experiences can have in helping children develop. This year's theme is "United through Art." 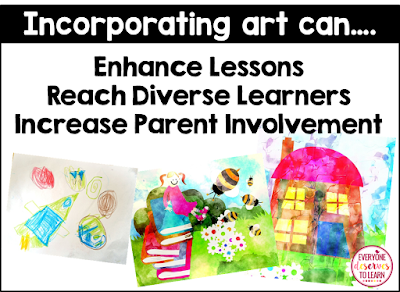 In honor of this event, American College of Education is putting on a contest for teachers to submit their students' art work. 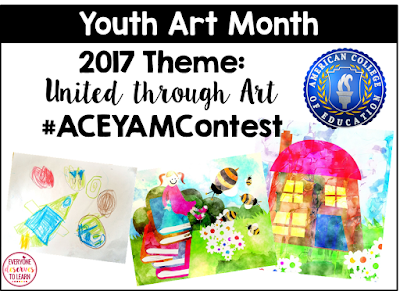 We encourage teachers to share their students' artwork by simply uploading a photo to Instagram, Pinterest, or Facebook using the hashtab #ACEYAMContest. 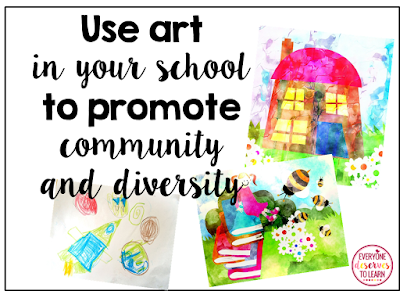 We'll gather the photos and upload them to our Youth Art Month board on Pinterest to celebrate how art inspires the students in your classroom! For more info, please visit the contest page. Thanks for reading! 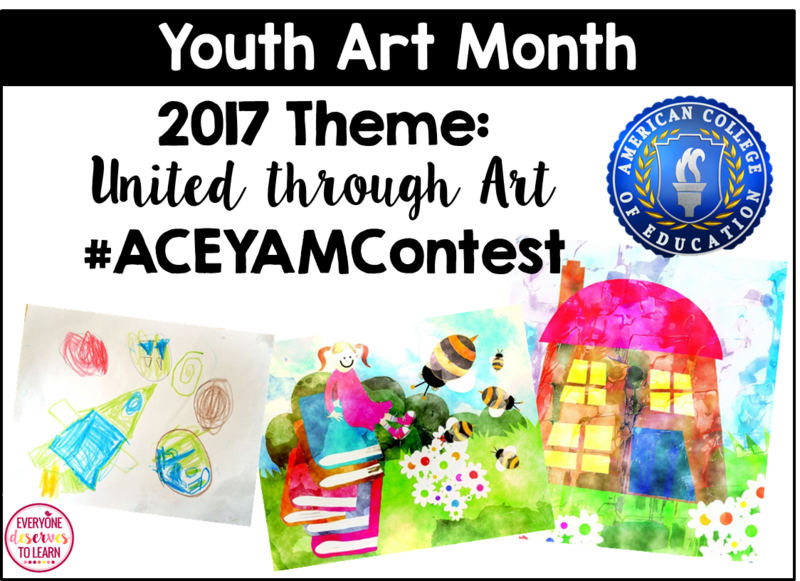 I hope you'll join me in posting student artwork to the contest, using the hashtag #ACEYAMContest.